Liverpool's return to the Champions League helped the club to their record turnover. 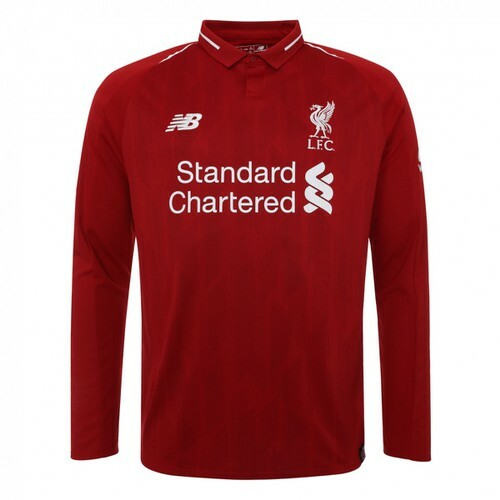 Spurred on by the run to the final and record demand for their 125th anniversary kit Liverpool saw club income breach the £450m mark (£455m - £364m in 17/18). Liverpool's annual turnover increased by just over £90M compared to the season before - thanks in large part to a £72M payment from UEFA for their Champions League exploits. The reds also increased commercial revenue by £18M (£154m v £136m 16/17) and matchday revenue (again helped by Champions League games) grew by £7M to £81M (£74m 16/17). Five years ago, before the redeveloped Main Stand extension matchday revenue was approximately half this figure. The financial year covers the summer transfer window of 2017 up until the end of the 2017/18 season. In that time the club sold Philippe Coutinho, Mamadou Sakho, Lucas Leiva and Kevin Stewart for initial fees of £136M, whilst bringing in Mo Salah, Virgil van Dijk, Andy Robertson, Dominic Solanke and Alex Oxlade-Chamberlain. This was a combined total of £190M in player and agent fees. Thus the reds spent a net £54M on signings across the financial year - the club having had £40M of profit in the previous season). Liverpool's profit for the year stood at £125M before tax (£106M after tax) and since that financial year have brought in the likes of Naby Keita, Fabinho, Xherdan Shaqiri and Alisson Becker, who will be included in next years financial report. Liverpool have signed more commercial deals since last May and having reached the Champions League knockout stages, and all but secured involvement in next seasons competition, are likely to have further funds at their disposal this summer with turnover likely to be within the £425M to £475M figure across this season.